Previous: SHOULD RAVERS COLONIZE THE MOON? It does, and that’s why Ravenews has teamed up with Rufus to help educate the masses about the downsides of dubstep. You can’t talk about the dangers of dubstep without talking about the hows and whys of dubstep’s creation. In the late 1990s, scientists working at a covert military DARPA base were experimenting with ways to weaponize sound. Their discoveries lead to the creation of weapons like sound cannons, which police forces around the world now use to disperse protesters. Unfortunately, that didn’t stop one of the scientists from leaking dubstep to the public. “It’s a bit like the time the CIA created aids,” says Rufus. "They didn’t expect it spread as fast as it did. Now, we have people around the world who are slowly committing suicide via weaponized music, and they don’t even realize it." The last ten years has seen a sharp rise in unwanted pregnancies, and the government has been loath to take responsibility for that. “No one wants to admit that dubstep is to blame,” says Rufus. “It’s important for people to educate themselves. If you listen to dubstep, make sure to use a condom, because the pill isn’t going to help you." The reason for this is that dubstep weakens the bodies ability to process nutrients. “It’s the same mechanism that causes all those unwanted pregnancies. Basically, dubstep confuses the body until it no longer knows how to digest things anymore." Dubstep is just as addictive as heroin. “Dubstep activates the same neural pathways that other addictive substances activate,” says Rufus. “It wreaks havoc on the brains dopaminergic system and utterly enslaves the nucleus accumbens, the part of the brain that manages feelings of reward and impulsivity. 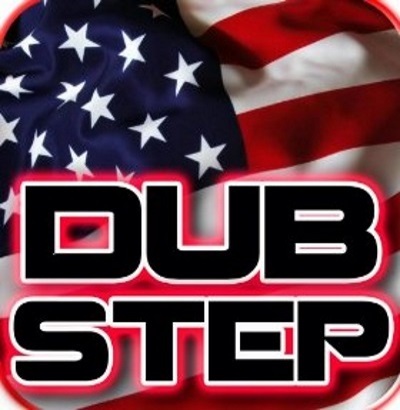 If you listen to a lot of dubstep, you’ll never be able to stop."